They have all the strength and endurance needed for a trek to Mount Everest base camp to defy negative stereotypes. 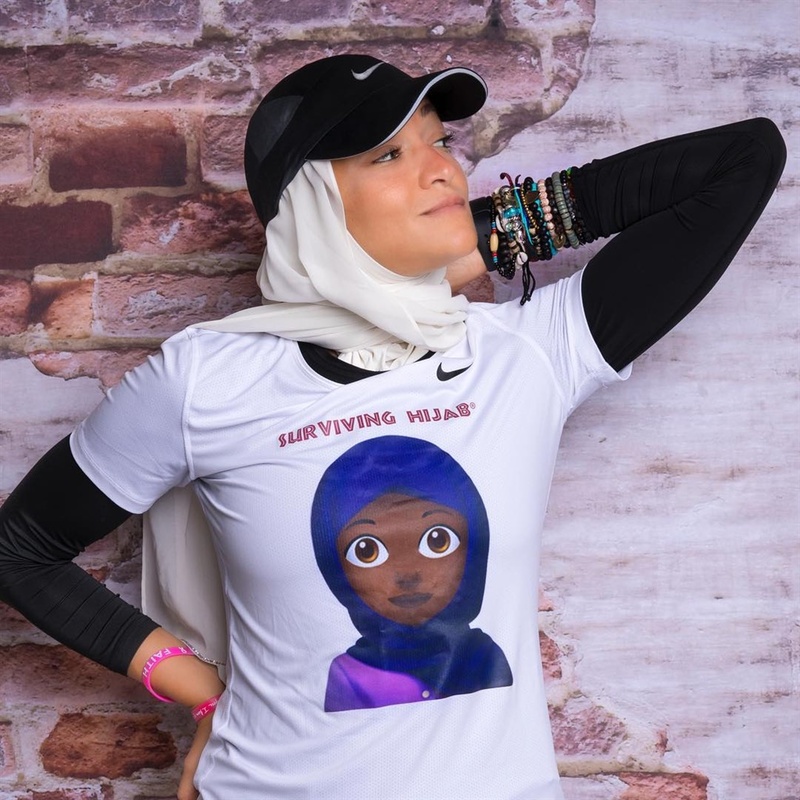 The founder of ‘Surviving Hijab’ and face of Nike pro hijab campaign Manal Rostom, is leading an all-women expedition to Mount Everest base camp in partnership with Facebook, according to Grazia Middle East. Fourteen women from 11 nationalities are embarking on this exciting journey, the aim being to fight against stereotypes about the hijab and raise awareness about inclusivity and equality for all women. The team members come from South Africa, Canada, Egypt, United Arab Emirates and the UK among other countries. While we're still confirming the names of the South African women, we remember that they're following in the footsteps of Deyshun Deysel as the first black woman to climb Mount Everest. The challenging trip which began on March 17 is an adventure that will see the women trekking up and down hills for an average of five to six hours per day, while carrying backpacks. According to trekking and climbing guide Mountain IQ, the trip to Mount Everest base camp takes exactly two weeks due to high altitude and shouldn't be underestimated because it can be difficult. Fortunately, the ladies will also get to enjoy the surrounding nature including massive mountains, amazing people and challenging trails while advocating for the de-stigmatisation of the veil. “Taking up some inspirational women to conquer the base camp of the highest mountain of the world is beyond a dream for me. Once upon a time I had an individual dream to conquer Everest itself. "Where this dream has been parked and placed on hold, I have now taken my dream to the next level, because life stopped being about just me,” wrote group leader Manal on Instagram. Speaking to Harper’s Bazaar Arabia, she explained that the aim of the trip is to share with the world what it really means to be a modern day hijabi woman. “People don’t get it, they don’t understand. I want to change the false perceptions that assume hijabi women are boring and uneducated, women who don’t play sport or travel,” she said. The group of ladies are also receiving comfortable mountaineering clothing from UAE online fashion store Namshi in collaboration with outdoor product company The North Face, to help them meet their goals in style and comfort. Follow the details of their itinerary using the hashtag #SHxEBC which stands for Surviving Hijab Everest Base Camp, and watch them work as a team to reach their goal.